Apple cider vinegar is known for its healing and detoxifying properties since a very long time. This tried and tested natural remedy is excellent to cleanse the body and protect it from the harmful effects of toxic substances found in food, medication and environment. It also lowers the blood pressure and can reduce blood cholesterol levels. 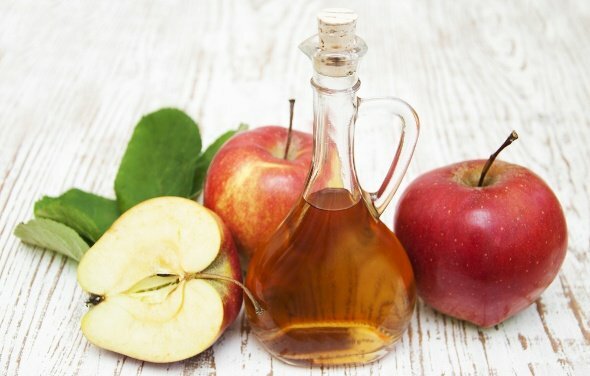 Despite all these amazing health benefits there are some side effectswith drinking apple cider vinegar and you should be careful when taking it. Apple cider vinegar is known to detoxify the body and remove harmful products. It acts as a diuretic and you need to pass water more often. If you are taking diuretic medication regularly, like lasix, the combined effect can put extra pressure on your kidneys and cause damage. Any type of acid can erode tooth enamel. Apple cider vinegar is acidic and like all the acids found in carious food substances it has the ability to damage teeth enamel. You can prevent the erosion of teeth by rinsing your mouth thoroughly with water after drinking apple cider vinegar and by using a straw to avoid contact with teeth. Apple cider vinegar removes toxic substances from the body and some minerals and vitamins are also lost with them. If you take apple cider vinegar regularly for detoxification, it is better to take vitamin and mineral supplements along. These extra vitamins and minerals can replace the amount lost and prevent any deficiencies. Out oral cavity, throat and food pipe are lined by a very delicate mucus membrane. This is very sensitive and can get damaged if exposed to acid. To avoid any damage to mucus membrane, always dilute the apple cider vinegar before taking it. One of the dangers of drinking apple cider vinegar is decreased bone density. Excessive consumption of this can lead to weak and brittle bones. The best way to avoid this complication is to drink it in moderation and to get an assessment of your bone strength before starting it. Harmful chemicals are released from the brain after consuming apple cider vinegar. This can result in headaches and a feeling of nausea. This usually happens when apple cider vinegar is taken without dilution or on empty stomach. To avoid an aching head and prevent the feeling of nausea take it with some food and dilute it with some water. 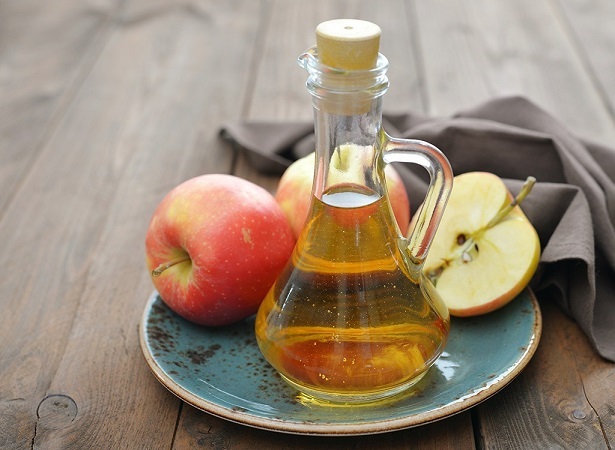 Apple cider vinegar has strong anti-glycemic properties and can reduce the blood glucose levels. It is used in diabetics to lower blood glucose levels. In normal individuals the blood glucose levels can drop markedly and this can lead to serious consequences. If you have low blood glucose levels or are diabetic the best thing is to consult with your doctor before consuming it. A very serious side effect of consuming apple cider vinegar is hypokalemia or low potassium level. Acetic acid is known to decrease the blood potassium levels and apple cider vinegar is its diluted form. Low blood potassium level can be dangerous and can result in irregular heartbeat, muscle weakness, nausea, muscle cramps, paralysis, low blood pressure and increased urination. To avoid these serious dangers of drinking apple cider vinegar, talk to your doctor before you start drinking it regularly. Most of these dangers are associated with drinking apple cider vinegar. There is no harm in applying it topically. You can mix two table spoon of it with a glass of water and apply on skin to cure a lot of skin problems like acne. Athlete’s foot is a painful condition and you can get fast relief by soaking your feet in a mixture of equal amounts of apple cider vinegar and water. To remove the toxins from the salads you can add a dressing made with apple cider vinegar and extra verging olive oil. This will enhance the flavor of your salad and will eliminate the toxins and bacteria present in your greens. Add a little splash of apple cider vinegar to the marinade and pickles for extra flavor and to remove harmful substances and microorganisms. 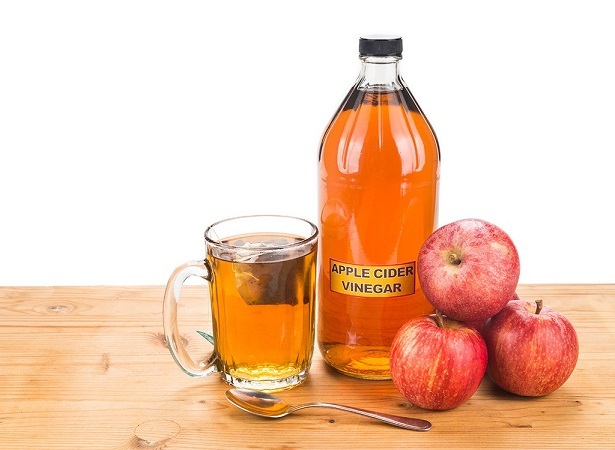 Mix a couple of table spoons of apple cider vinegar in a glass of water and drink it with your meals. This is excellent to reduce blood glucose level and to control weight. How Many Calories in a Steak?